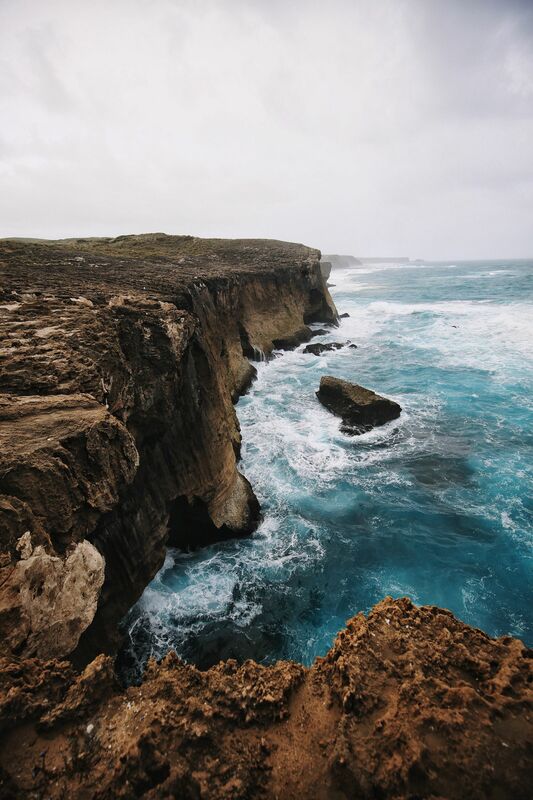 There’s nothing quite like a jagged, beautiful and dramatic coast! Something about it just inspires fear and awe in a strange mix. 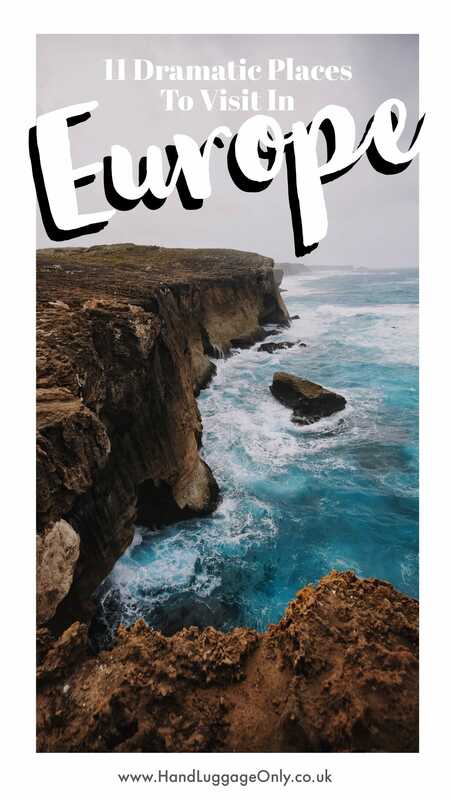 There are definitely a whole lot of beautiful places to visit in Europe but the coast, with the Atlantic ocean constantly hammering away at it, is easily one of the most dramatic places to visit in Europe. Some of these locations are quite specific (not all countries have the same access to the ocean in Europe, after all) but some others are more general as they’re surrounded by the ocean on all fronts and hence are chock-full of dramatic sights at every turn. 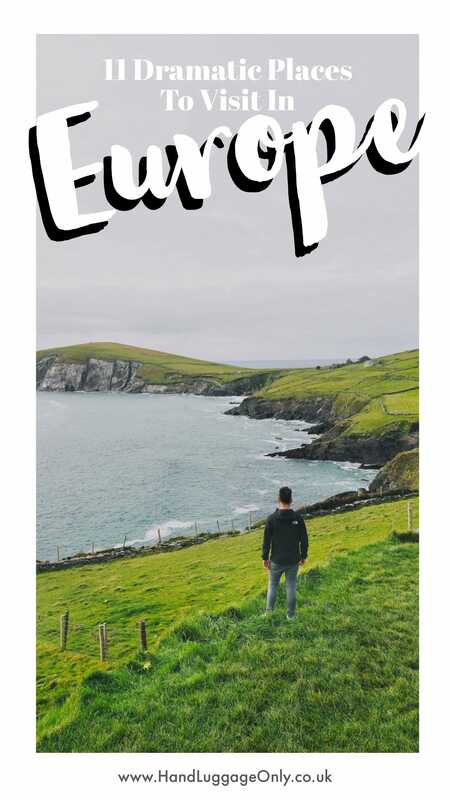 For instance, for how dramatic the West Coast of Ireland is, the East Coast is a lot calmer and a lot less jagged, so you’ve got a one-sided thing going on here, unlike say the Faroe islands where it’s pretty much “drama” at every turn. 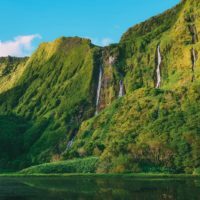 With that in mind, if you’re looking for a destination like no other, the opportunity to constantly pick your jaw up from the floor in awe and amazement, with photo opportunities that are unlike anywhere else in Europe, then these 11 dramatic places on Europe’s coast are just the thing for you! The clue is in the name really. 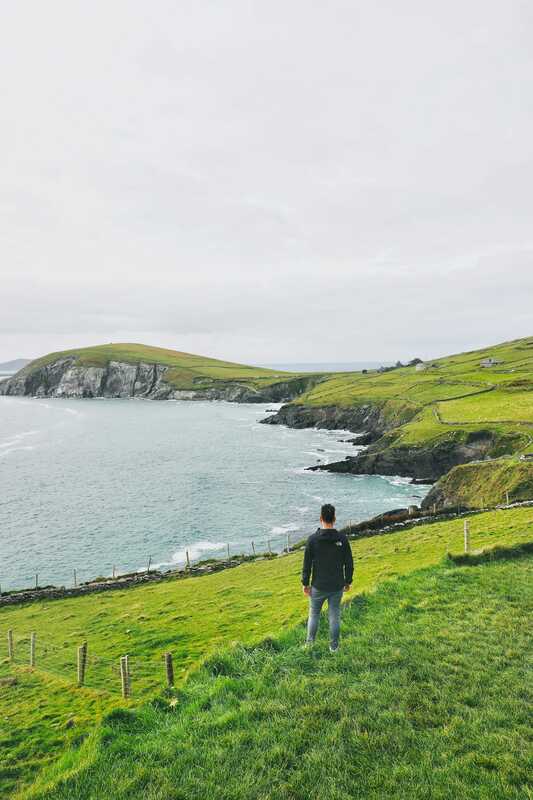 If the Wild didn’t give you the hint you needed, the fact that this coast is all down the Atlantic side of Ireland certainly lets you know how ruggedly beautiful this place is. This drive is actually really long and lets face it, you’re in Ireland so you’ll end up finding so many reasons to keep stopping in cute little towns and villages in addition to seeing this dramatically beautiful part of the Island of Ireland. *Sidebar: The Island of Ireland sounds like a silly thing to say but Northern Ireland is British and Southern Ireland is a separate country so when we refer to the Island of Ireland, it refers to not just Ireland the separate country but to Northern and Southern Ireland. Check out the posts below for more places to visit in Ireland. It’s seriously one dramatic sight after the other at every turn here! The Faroe Islands are utterly incredible and one of those places that will leave you so blown away by how beautiful it really is! 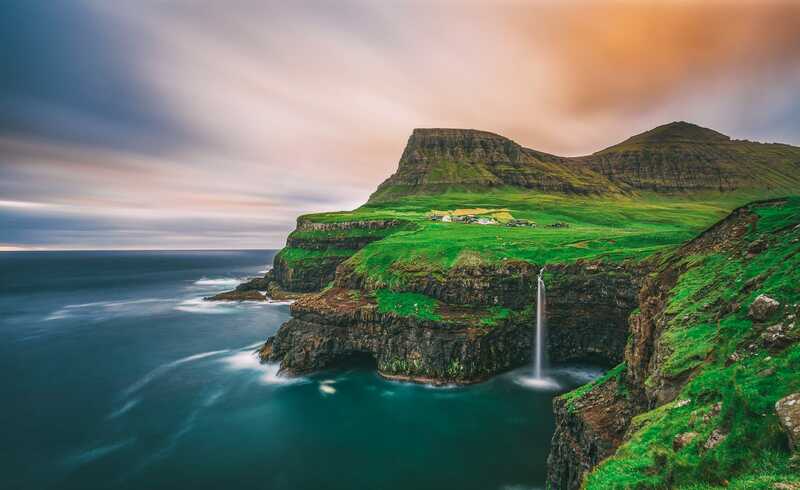 To add to its dramatic beauty, the Faroe Islands is also one of the few places in the world where you can see the Northern Lights (it’s only about 1 hour away from Mainland Europe) and it’s home to those beautiful clowns of the sea – puffins! (I’m so obsessed with these cute birds). Check out the posts below for more places to visit and where to eat in the Faroe Islands. 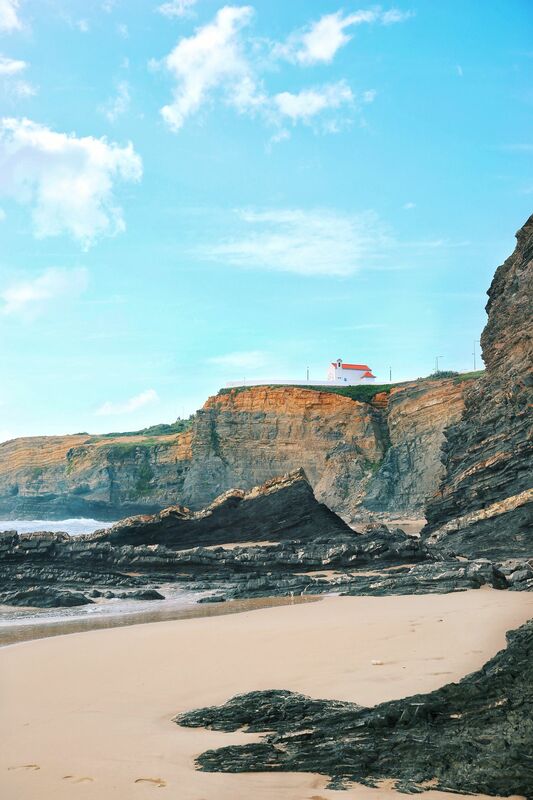 When it comes to dramatic places in Europe, Portugal’s southern coast feels like it trumps almost every other destination on here as a sunny holiday destination. Thing is, dramatic coasts in Europe aren’t typically places you’d go on beach holidays – that tends to be more the calmer, more sheltered coasts yet Portugal somehow manages to have not only the sunshine you’d want from such a holiday but also the rough, rugged beauty you’d expect from a coast that’s been chipped away at by the Atlantic Ocean. 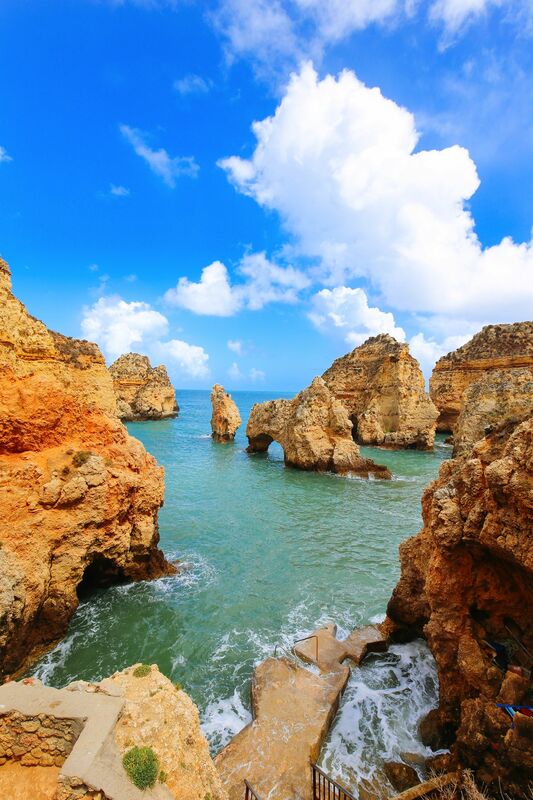 The Algarve, Sagres and even the Western coastline right up to Cascais are perfect places to take in this beautiful part of Portugal. 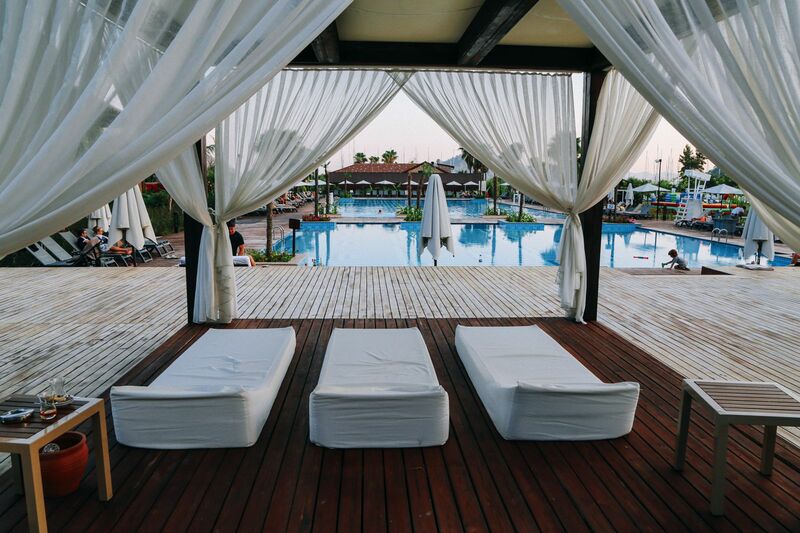 Check out the posts below for more places to visit in Portugal. 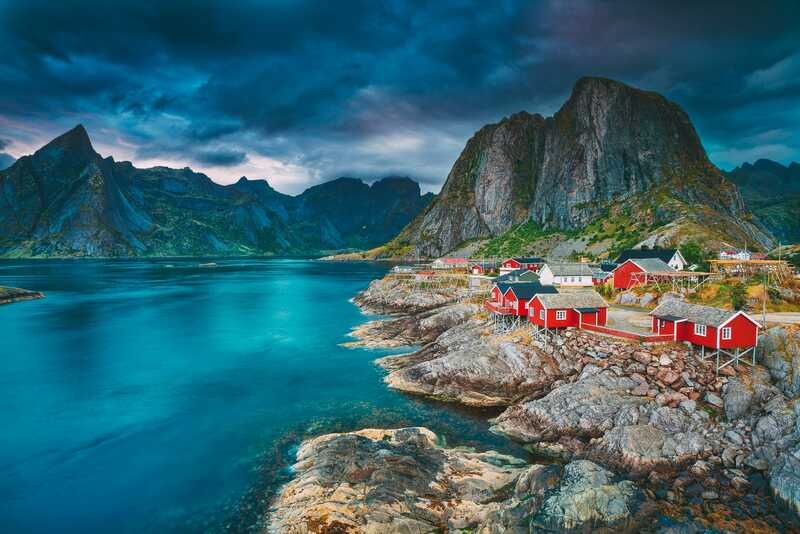 Truth be told, this shouldn’t be just Lofoten but all of Western Norway (check out this perfect road trip planner for Norway here, if I do say so myself 😄). 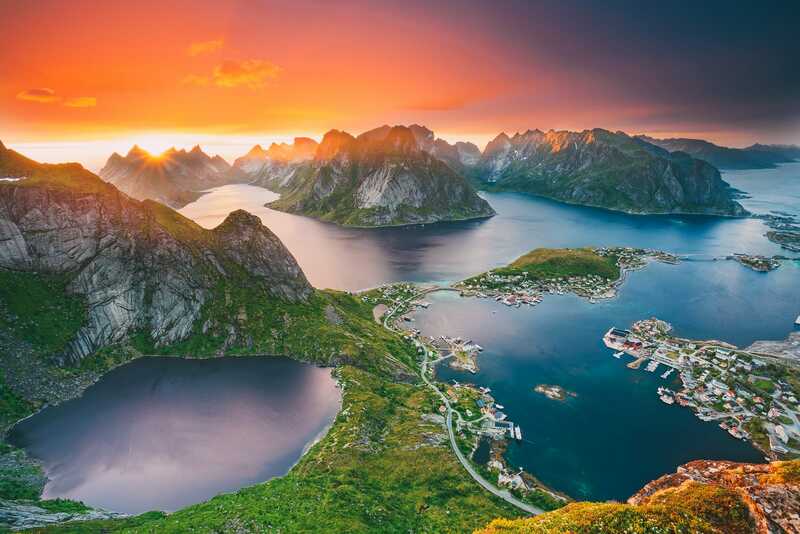 Lofoten, however, does have one of the most stunning landscapes in all of Norway, carved by ice over time and absolutely breath-taking to look at. 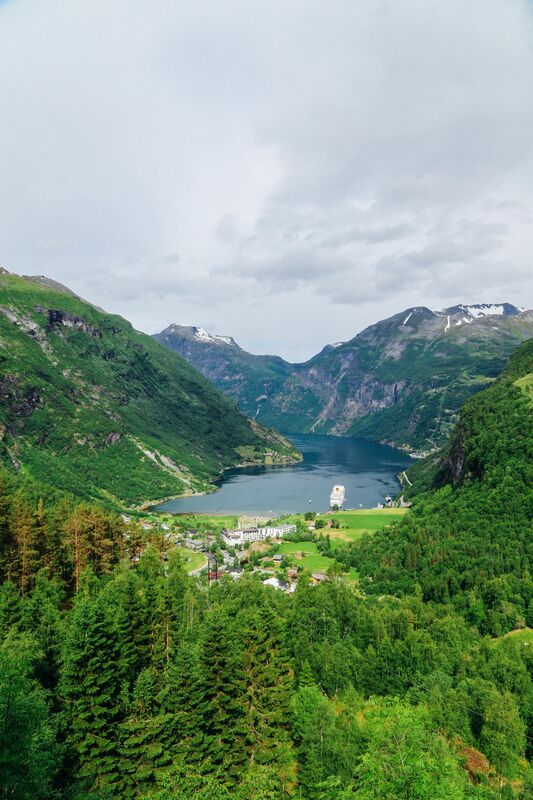 Essentially, if you’re headed anywhere in Norway that’s near a fjord (i.e. Western Norway), you’re pretty much guaranteed to have some pretty epic views. 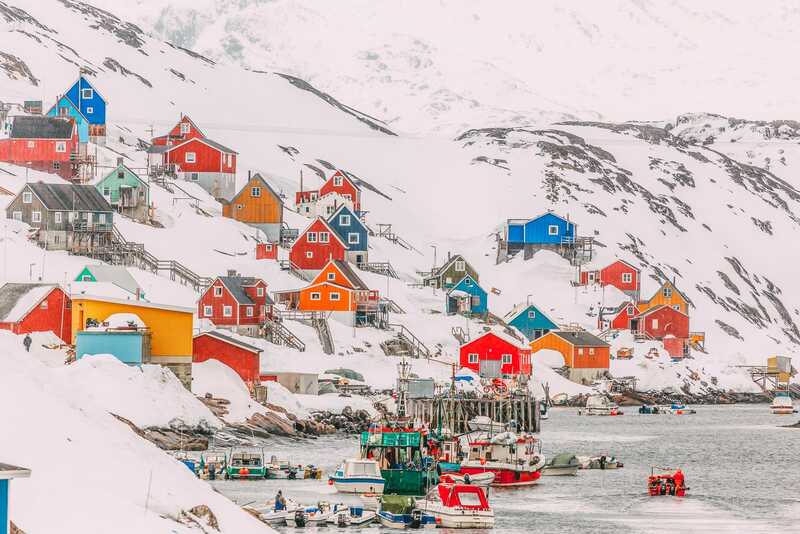 Check out the posts below for more deets on Lofoten and other beautiful places to visit in Norway. 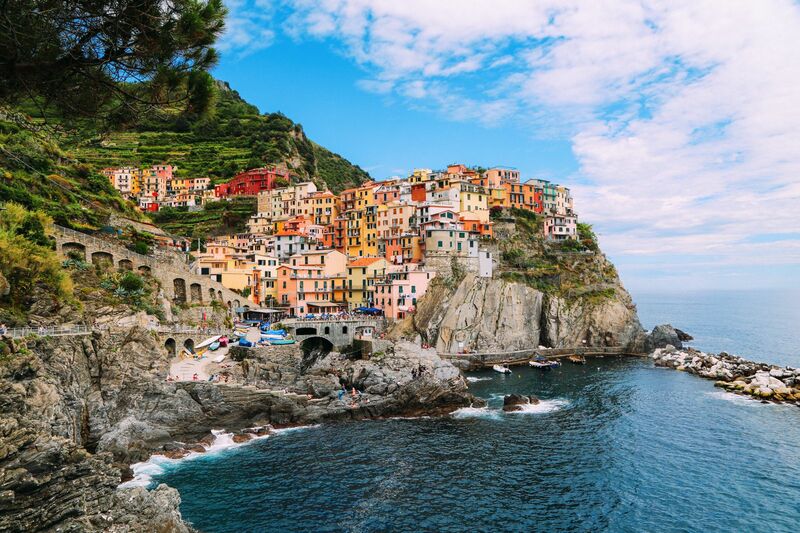 This feels like a bit of an odd addition to the list but these colourful Italian houses on the edge of cliffs (Manarola, Riomaggiore and I guess, Vernazza, are the spots to visit to see these) look like the stuff of Italian fairy tales. Funny thing is, despite having visited for several years now, the magic of this place still isn’t lost on me. 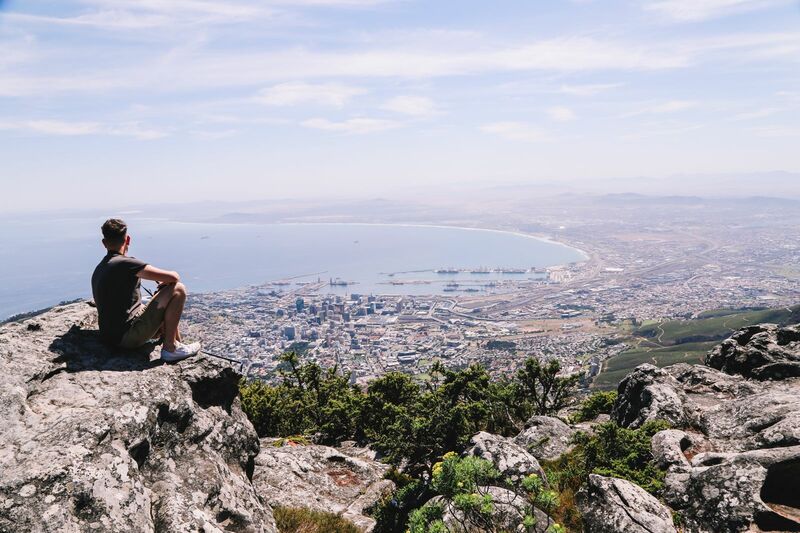 I think the secret is partly to visit outside of peak periods, not necessarily looking to be based smack in the centre of everything (you’d probably end up staying in ridiculously over-priced accommodation anyway) and actually spending some quality time just relaxing and soaking up the view instead of fleeting around. But don’t let my advice stop you – everyone holidays differently, just do what makes you happy when you visit Cinque Terre and you’ll find yourself wanting to return again very soon. 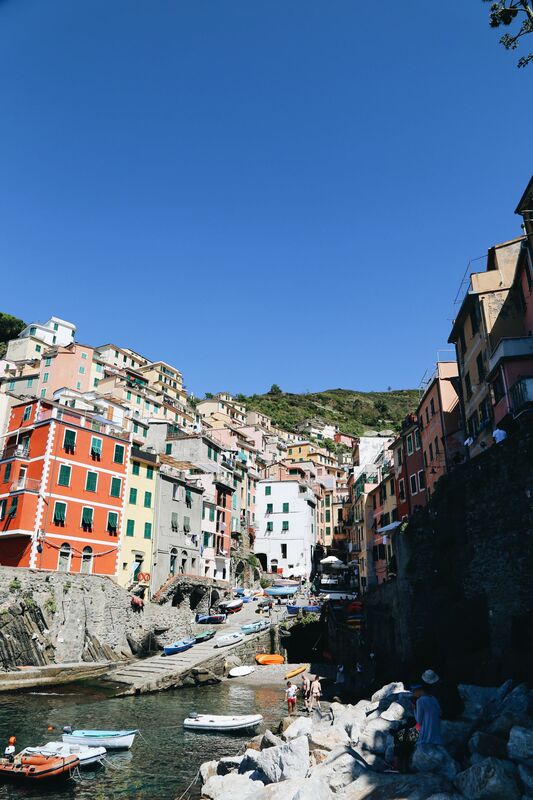 Check out the posts below for more on Cinque Terre and other beautiful places in Italy worth visiting. 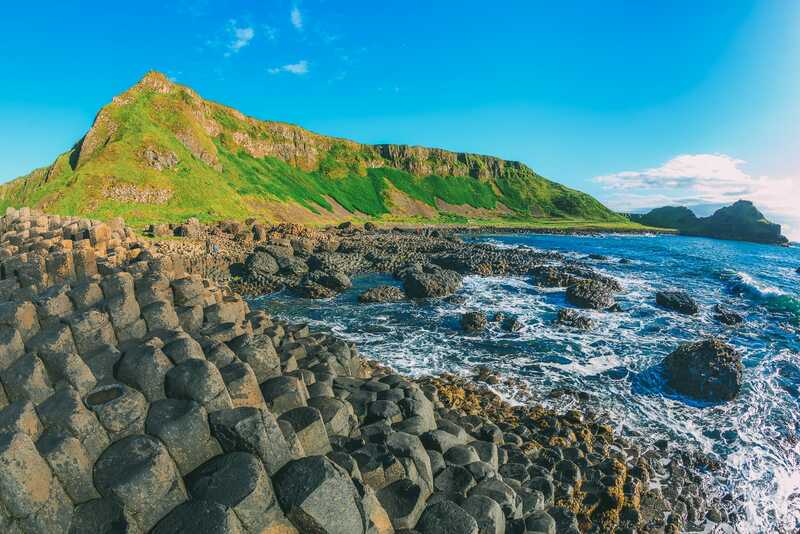 Arguably the most important and most famous attraction here is the Giant’s Causeway – a series of basalt columns formed by an ancient volcano many, many years ago! (I think they’re formed when a volcano erupts and cools very quickly). 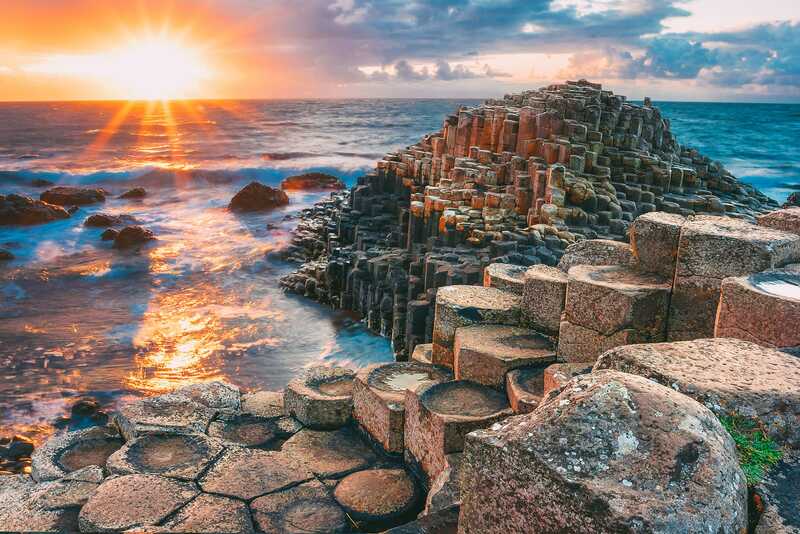 Suffice to say, this part of Ireland is truly unique and is one spot that you absolutely have to see in Northern Ireland. 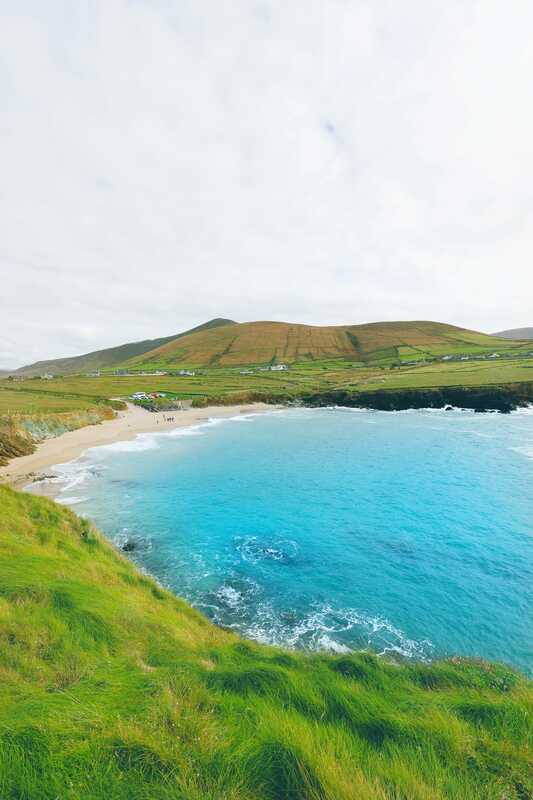 For more on Ireland – check out the posts below. 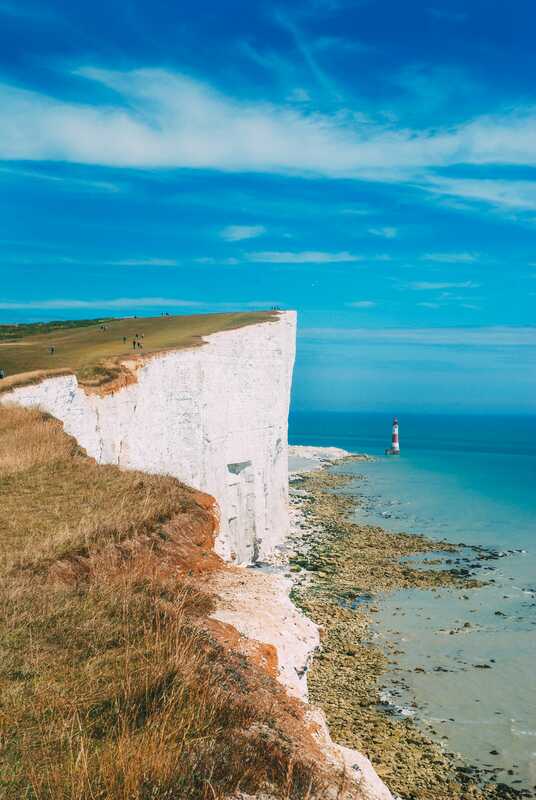 This coastline in the South West of England is one for the postcards. 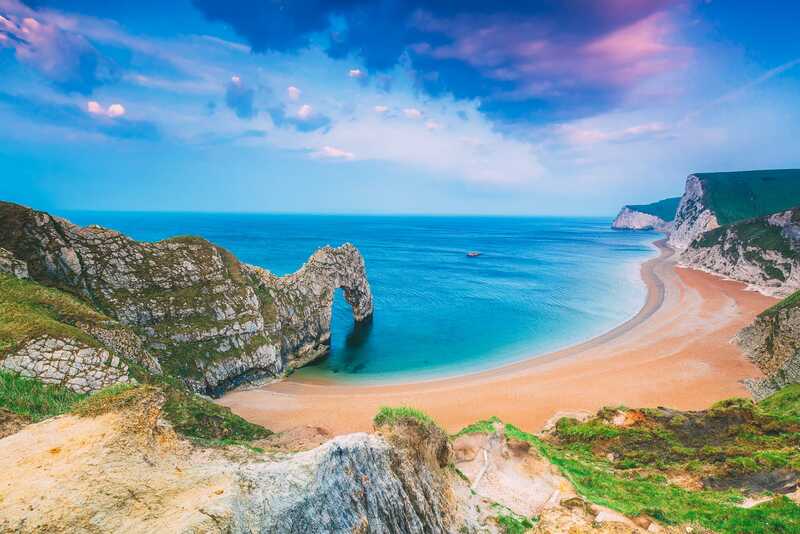 Durdle Door is an arch (ergo the “door” part of the name) created over time and situated right next to a beautiful cove and beach, making it the perfect spot to visit on warm summer days. 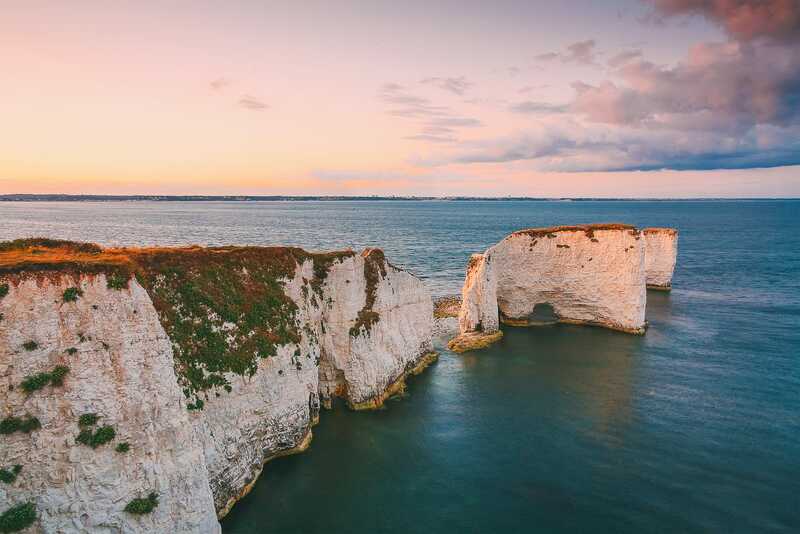 Not too far from Durdle Door is Old Harry Rocks, a series of rock formations, carved away at by the Ocean and now proclaimed a UNESCO World Heritage site. 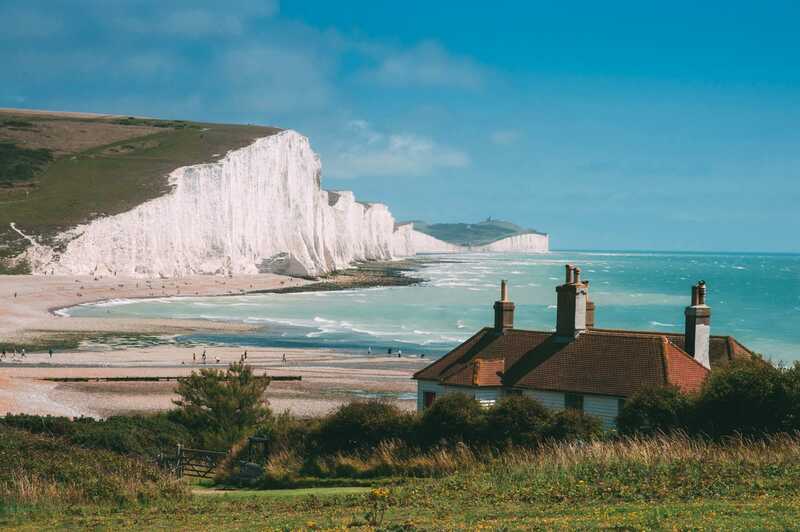 It’s close proximity to Durdle Door (it’s about a 35-minute drive) makes them a perfect combo to visit together. 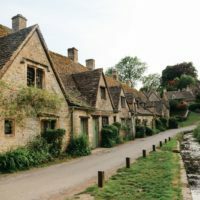 Below are some fantastic gems to check out when you’re in England. These are such an emblem of English-ness, being the first things you’d see as you arrived on the boats from France that they’ve gone from just being a dramatic coastline you have to visit in Europe to being a “Welcome Home” symbol of sorts. The White Cliffs of Dover actually feel very familiar if you’ve been to places like Durdle Door and Old Harry Rocks but don’t let that stop you, they’re so worth visiting in and of themselves and with Dover Castle and quite a few beautiful beaches dotted around, you’ll find your day(s) filled here when you visit. 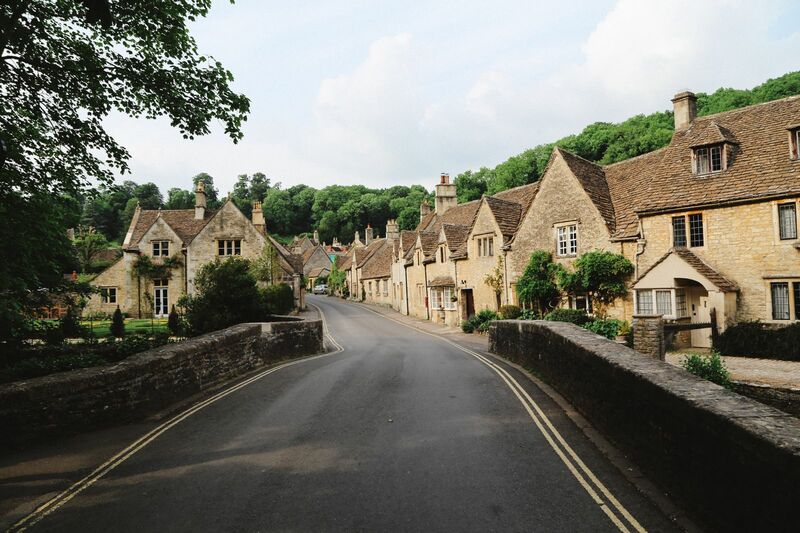 Carrying on as above, here are even more places in England you need to check out. 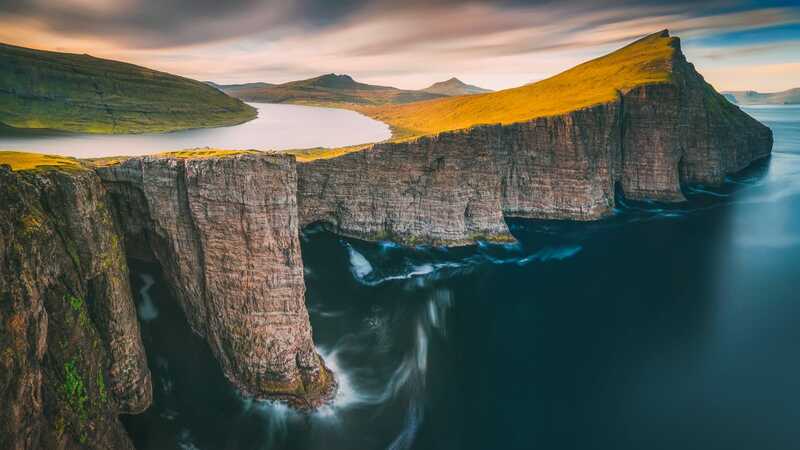 This is one of those places, like the Faroe Islands, that is pretty dramatic everywhere you look! The coastline is defined by not just the ‘carving’ done to it over the year by the Atlantic Ocean but also by the ice both on land and dotted all around this incredible (and incredibly cold) island. 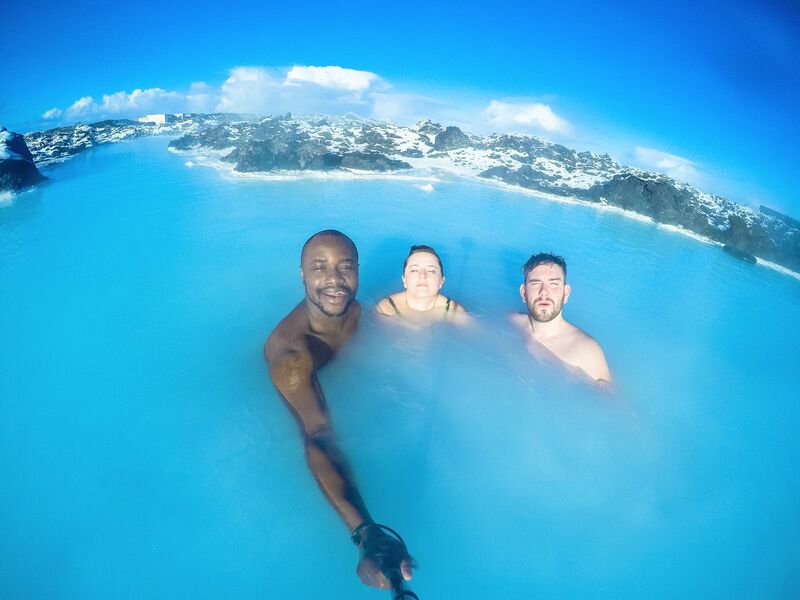 It’s just, very quickly become one of those places in the world that everyone want to visit and rightly so, we’ve had such an amazing time every time we’ve visited Iceland and wouldn’t happily return to Iceland without a moment’s hesitation. I feel like I really should show you why Iceland is one of the most dramatic places to visit in Europe but rather than re-hash it all over again, check out these posts below which showcase perfectly why Iceland need to be on your travel plans (even if you’ve been before). 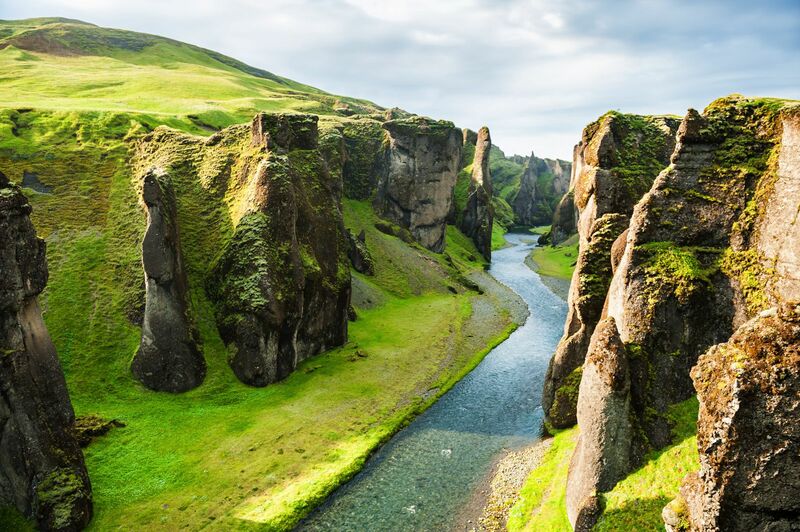 Here’s what to do, see and eat when you’re in Iceland. 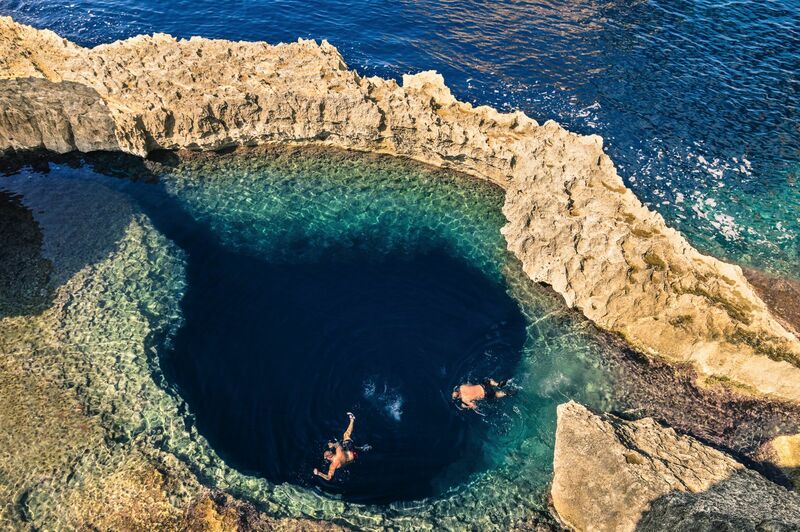 Gasps of horror could almost be heard across the globe when it was announced that Malta’s Azure Window has collapsed. 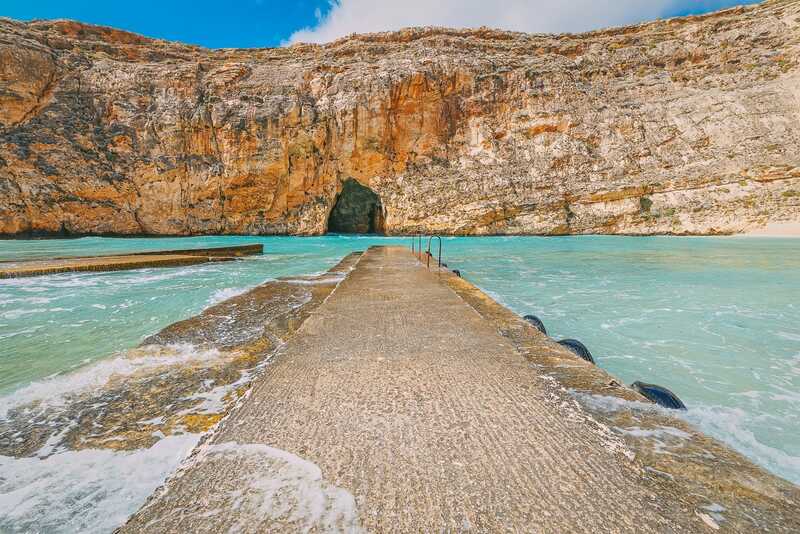 This iconic spot in Malta had attracted visitors far and wide to marvel at it but don’t let the collapse of the window stop you – this whole area of Malta is actually incredibly beautiful and every bit one of the most dramatic places you have to visit in Europe! Check out the posts below for more places to visit in Malta.